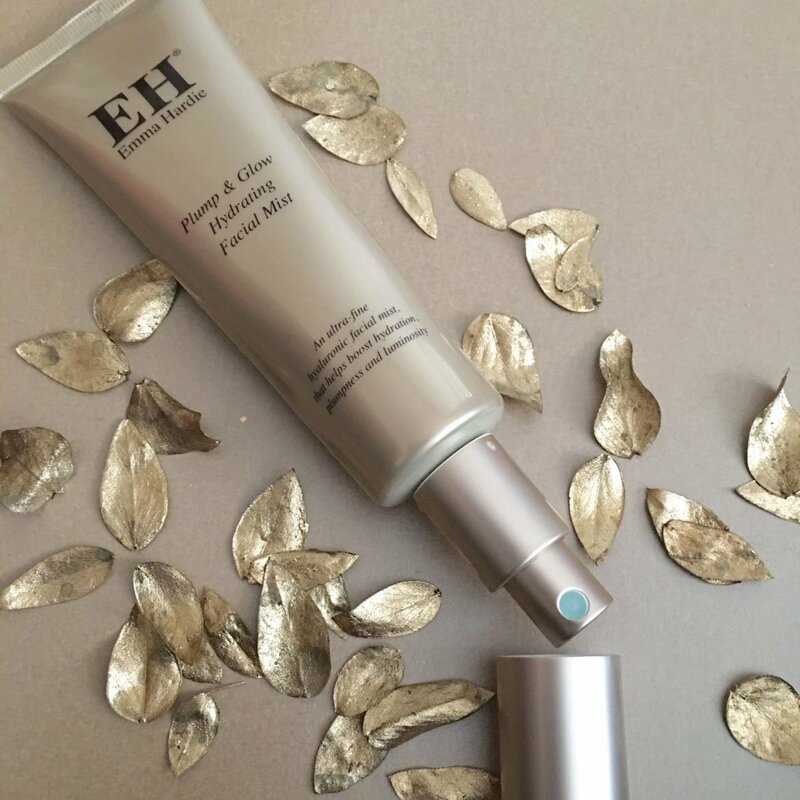 Deep Clean AND Moisturise with Emma Hardie’s Clay Mask! 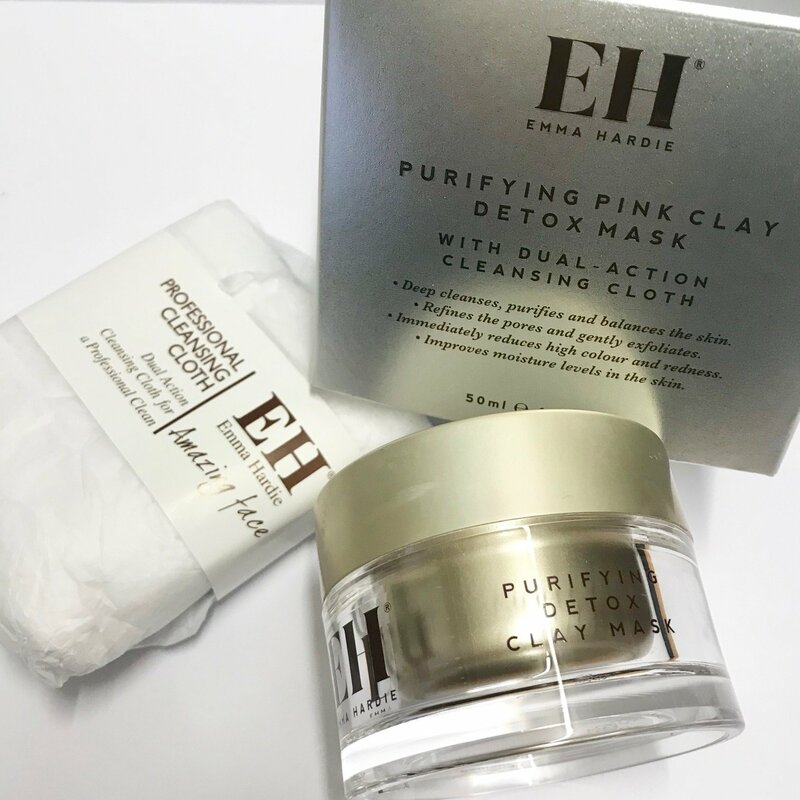 I could just tell you that this Purifying Detox Clay mask from Emma Hardie is a really good mask and that you should get it. However, I’m pretty sure that you’ll want to know a little bit more. So here goes! As someone with combination to oily skin, I’ve learnt to love a good clay mask for its ability to deep clean, purify and clarify my skin. 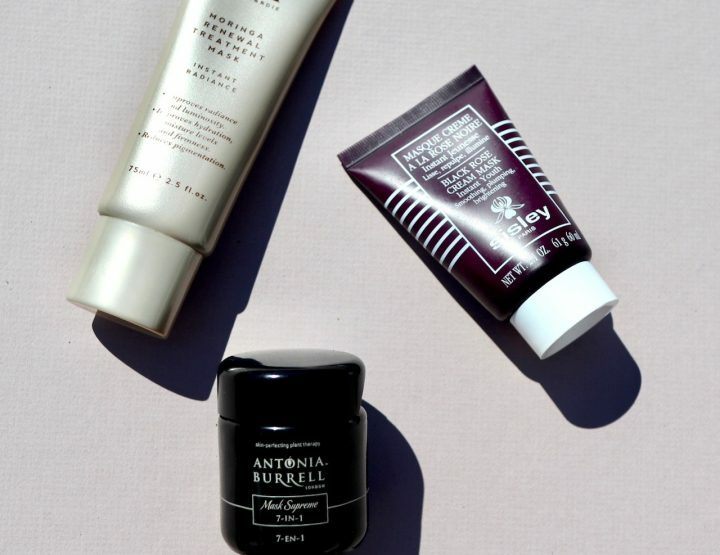 The best ones leave me with an addictive poreless, smooth almost satiny finish and my least favourite type leaves my skin gagging for some moisture. 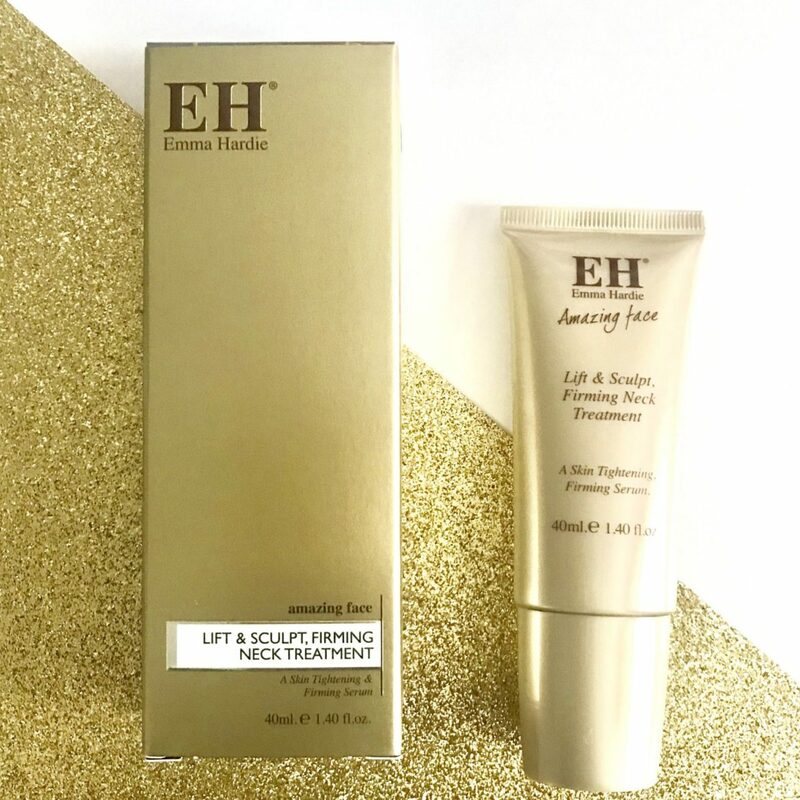 This offering from the ever innovative Emma Hardie is designed to deep clean, exfoliate and clarify while at the same time adding moisture. 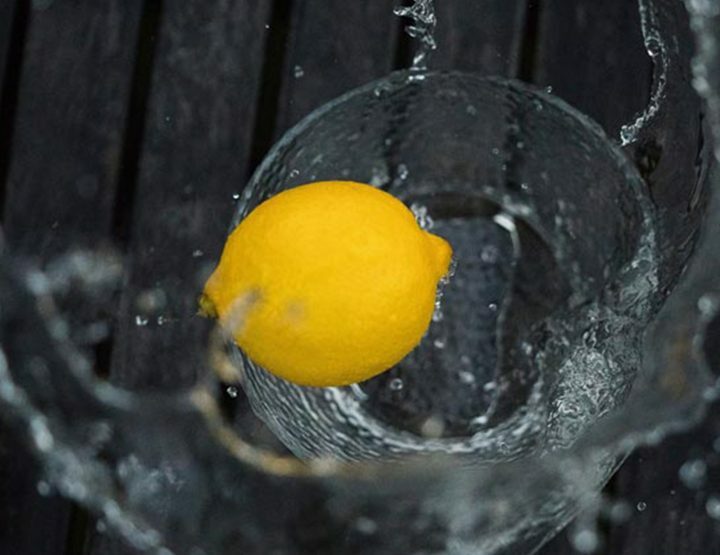 It has a creamy consistency that is easy to apply and smells gorgeous too. 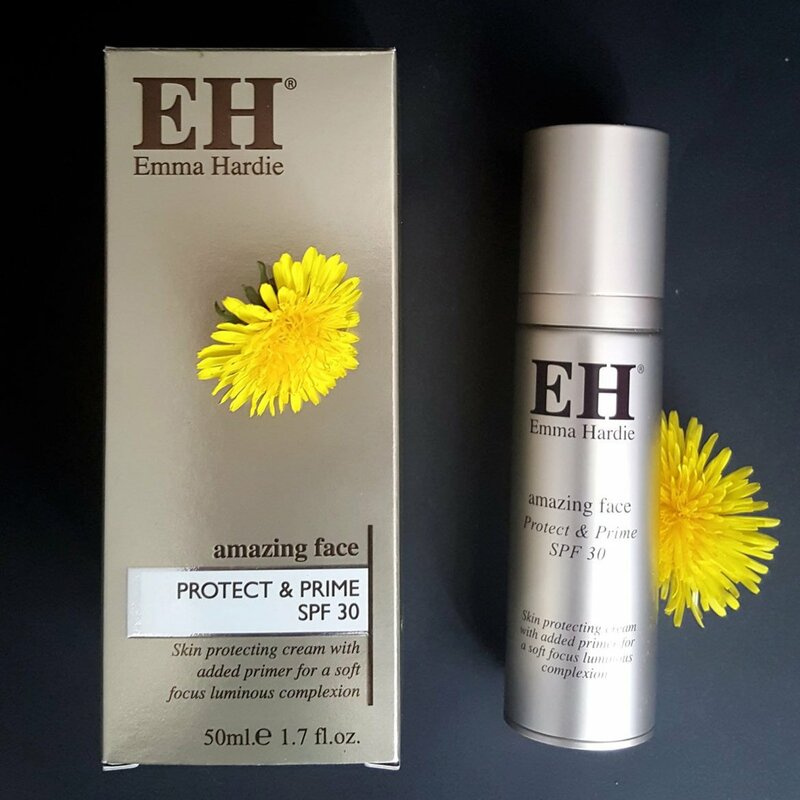 One of the things that I like about this is that while it does dry … it doesn’t actually dry into a hard “my face is going to crack” mask…you just rinse it off using a face cloth or muslin and voila…deep cleansed, pore minimised moist feeling skin. 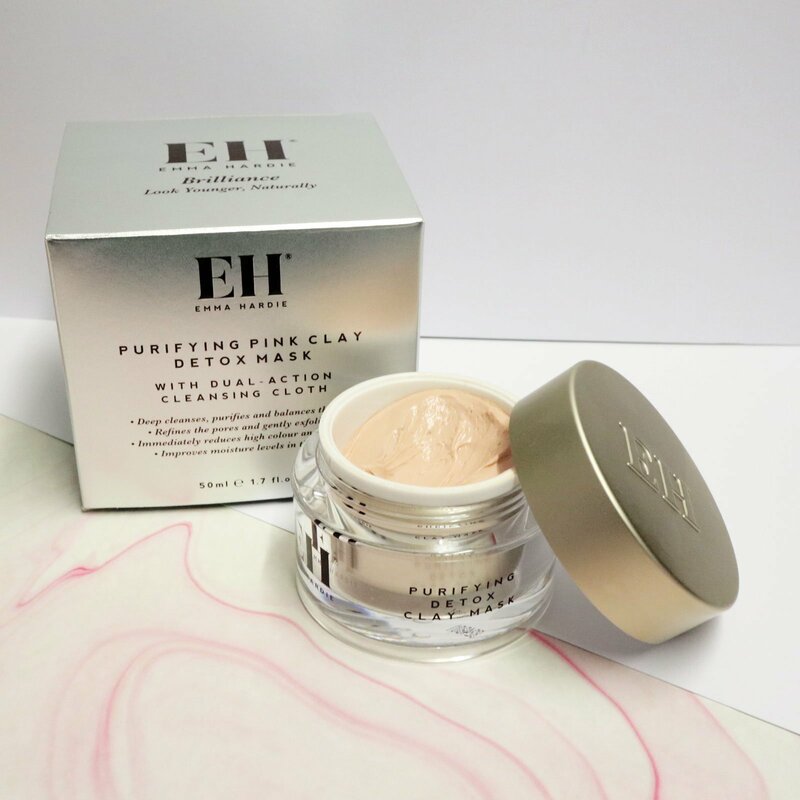 Australian Pink Clay – improves the skins natural moisture levels as well as deep cleansing and refining. Defensil™ technology – this is used at clinical level to instantly reduce redness, inflammation and to create an even complexion. Moringa Seed Oil – it is rich in Vitamin C and E and provides antioxidant and environmental protection. Find out more about Moringa Seed Oil in our ingredients index post here. Smooth a thin layer of the mask over the skin, avoiding the eye area. Leave for 10-15 minutes. Use the dual-action professional cleansing cloth that comes with the mask (or any other muslin cloth or flannel that you like), soak it in warm water and use this to gently remove the mask from the skin. 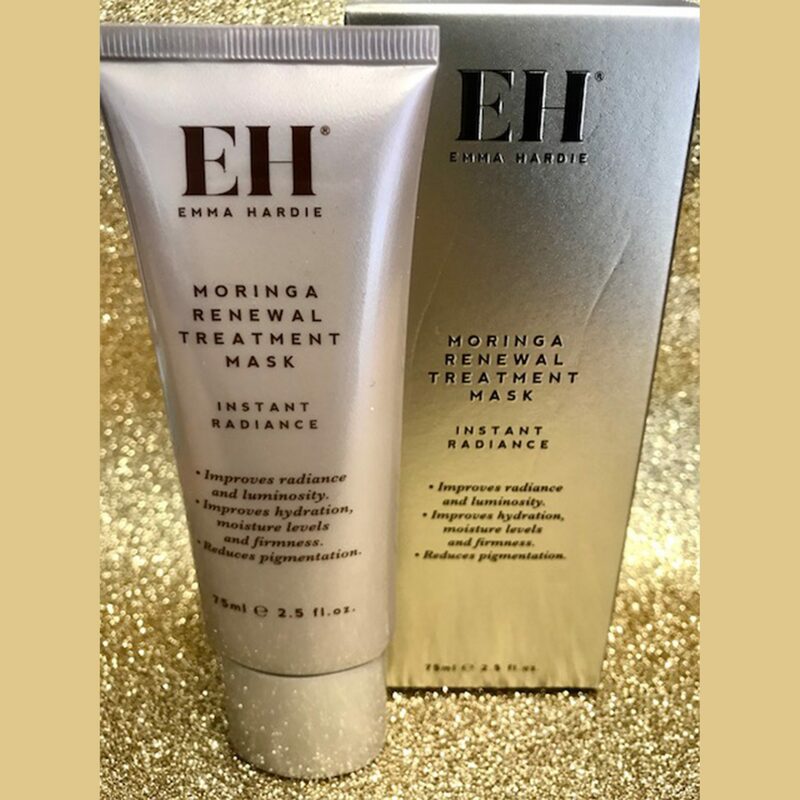 Glow fast with Emma Hardie’s Moringa Renewal Mask!